Step3: The answer is not something you post. It's something you find. It's also on the front page of the forums! Step4: You won't be using any math here. Step8: If it's challenging, just start from the beginning. Step9: Something's hiding behind Rajiv. 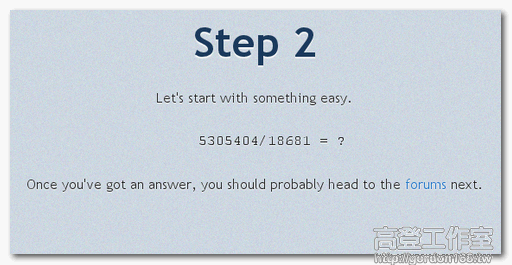 Step13: This answer is also on the forums. Step15: What kind of Asian cuisines are out there? Step17: Using thesaurus.com is all based off 'witch' synonym you decide to use. Step18: Take a classical approach to this one. Step19: Sometimes letters aren't just letters. 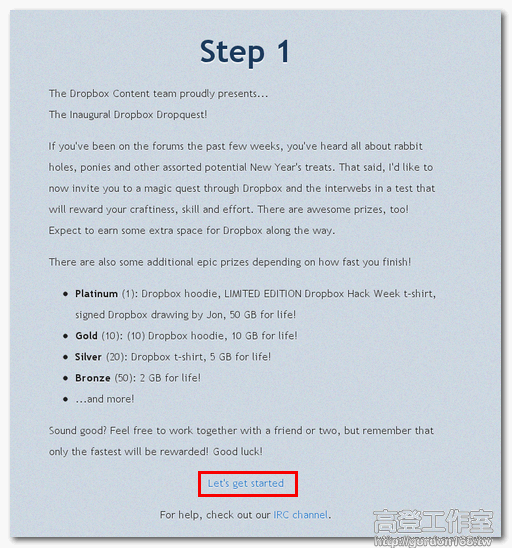 Step21: Dropbox to the rescue!